Do you want to look like a beach goodness, but every time you apply bronzer you end up looking more like Umpa Lumpa? No offence, Umpa Luma! 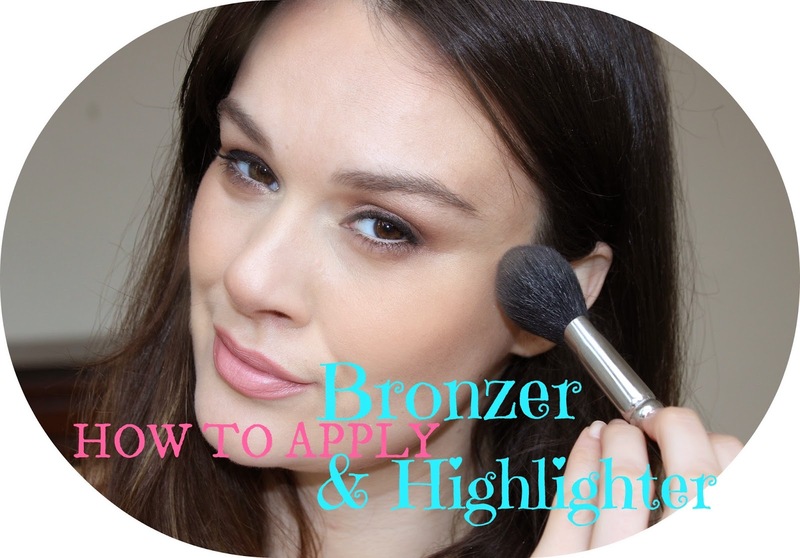 Here is a video how to strategically apply the bronzer and highlighter so that it brings out the best angles of your face.